South African remote diagnostics platform Vula Mobile has won first prize in the Sanofi Afric@Tech initiative, following a live pitch event held at the Viva Tech conference in Paris last month. 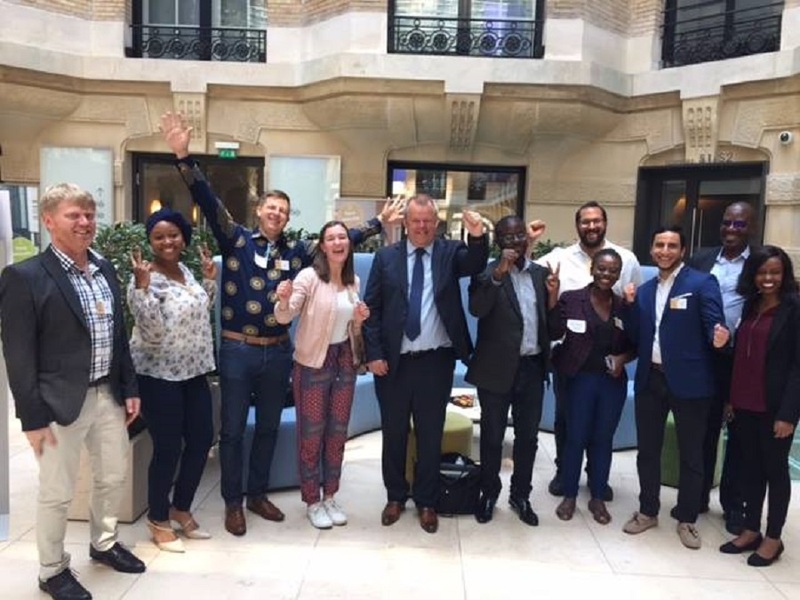 French multinational pharmaceutical company Sanofi launched the Afric@Tech challenge with the goal of identifying and rewarding the startups revolutionising practices in the health sector in Africa. Disrupt Africa reported 10 startups from around the continent were chosen to take part in the Afric@Tech live pitch event at the Viva Tech conference in Paris, where they showcased their solutions to the international audience. South Africa’s Vula Mobile – which connects rural health workers with specialist medical teams via smartphone – has been named first prize winner, and will receive access to resources and mentoring from Sanofi while working together on further innovations. “The work on exhibit at the event showed different approaches to a wide range of health problems. Each country has unique challenges with delivering healthcare and it was enlightening to learn about these first-hand from other innovators. Sanofi is a global company, so we hope to work together with them to expand our services, both in South Africa and into other countries too,” said Dr William Mapham, founder and chief executive officer (CEO) of Vula Mobile. Second place went to pan-African company Yapili; and Cameroon’s GiftedMom took third place. Sanofi said both will also receive mentoring as required. “We are excited to have unearthed such ground breaking technology that serves the disadvantaged on their journeys to health and healing. All finalists gave such impressive exhibitions of their works, so while we were proud of each, we also had a tough time deciding who would take the prize. We wish every single one of our African innovators all the best in their business endeavours,” said said Thibault Crosnier Leconte, country chairman and RX general manager for Sanofi in South Africa, Namibia and Botswana.